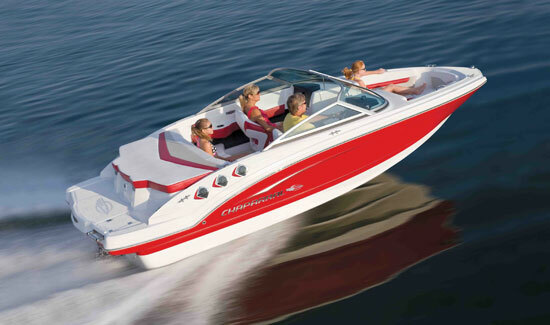 The next generation of Vortex jet boats has arrived. 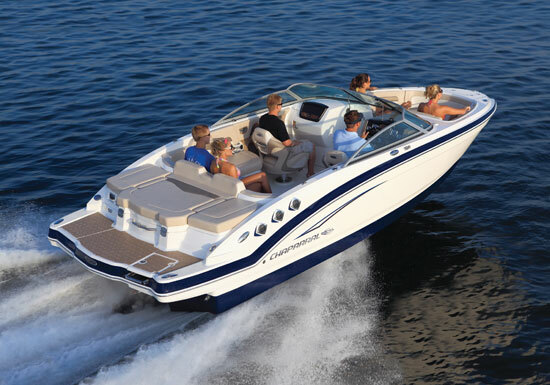 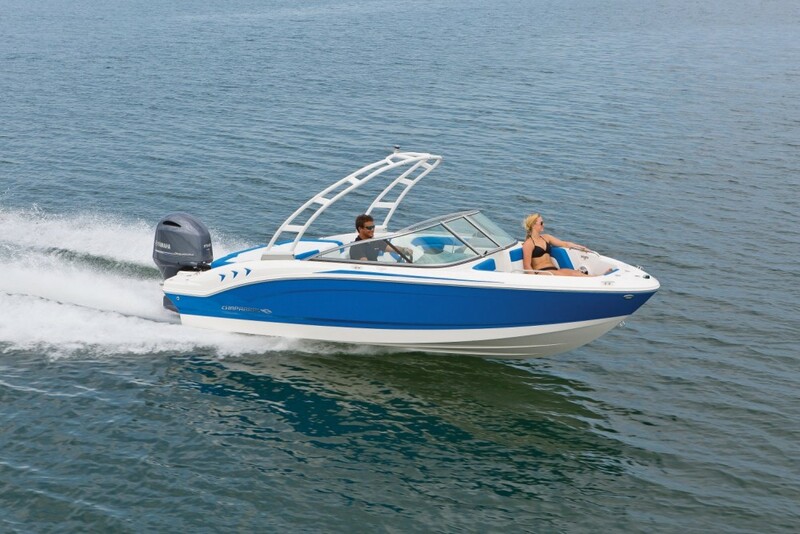 The Vortex 2430 VRX combines all of the design, quality construction and innovation that Chaparral is known for and couples it with proven performance from Rotax and creates the ultimate boating experience. 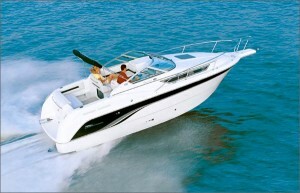 Twin Rotax jet powerplant provide smooth, fast acceleration, while the design of the hull creates precise agile handling. 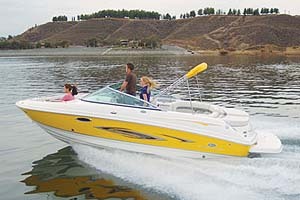 Multiple color options and graphics customize your boat to your specific style.